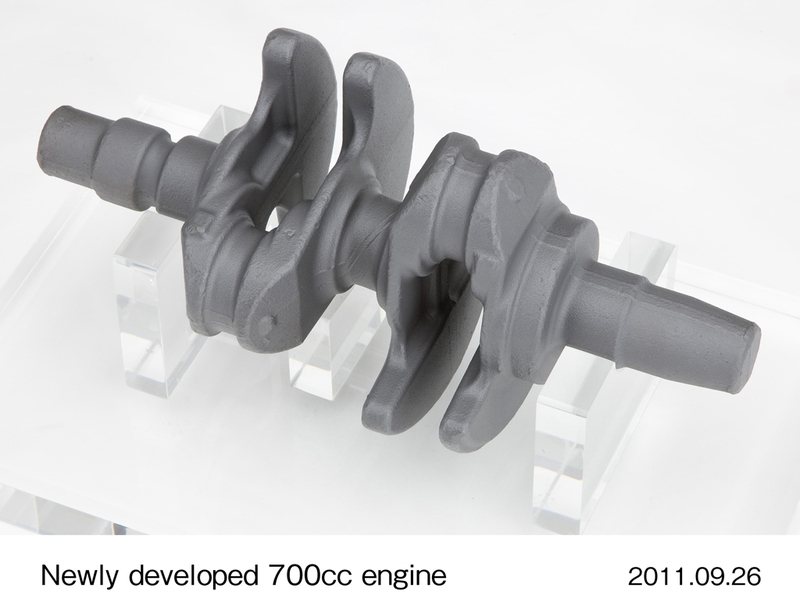 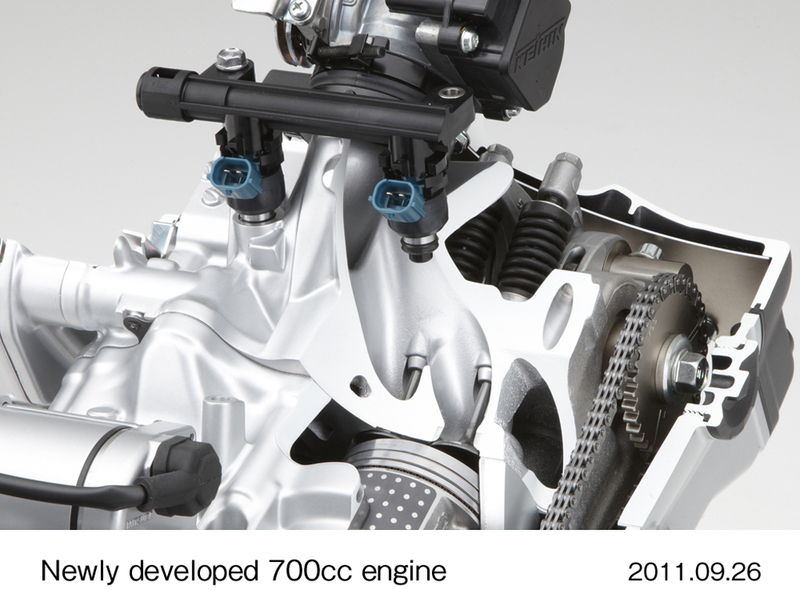 Ed: Honda has recently announced the new Integra engine will be a 670cc engine, not 700cc as previously announced. 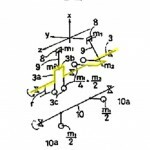 This post has been updated to reflect this new information. 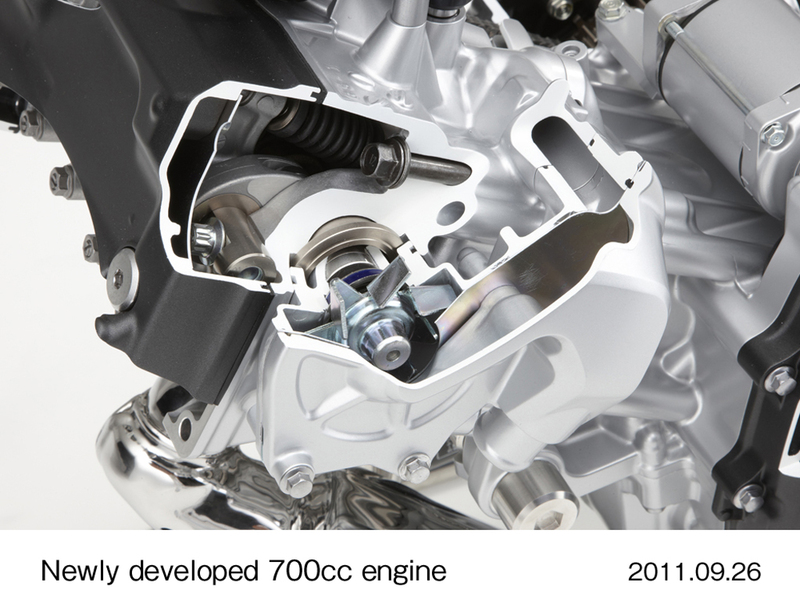 Honda announced it is developing a new series of 700cc 670cc engines and a second-generation dual clutch transmission for motorcycles. 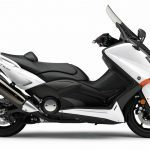 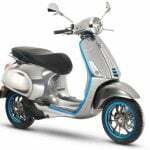 The new engine and transmission will be introduced with the production version of Honda’s New-Mid concept as the Honda Integra scooter.Yes, Honda has officially run out of names and is now recycling them from its cars. 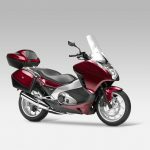 Based on the New-Mid concept unveiled at the 2010 EICMA show in Milan, the Honda Integra is the latest in Honda’s attempt at a scooter/motorcycle crossover (anyone remember the DN-01?). 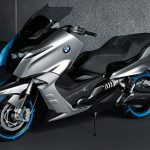 The styling looks like a maxi-scooter but the large wheels, frame, engine position and the fact the rider straddles the Integra are what you’d find on a motorcycle. 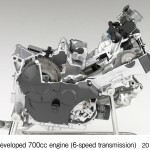 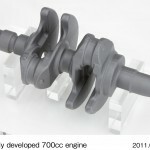 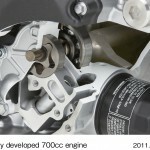 The Integra, along with two other models using the same new engine, will be displayed at the 2011 EICMA show in November. 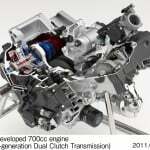 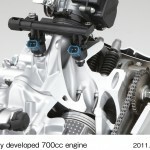 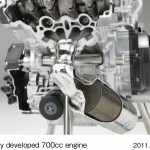 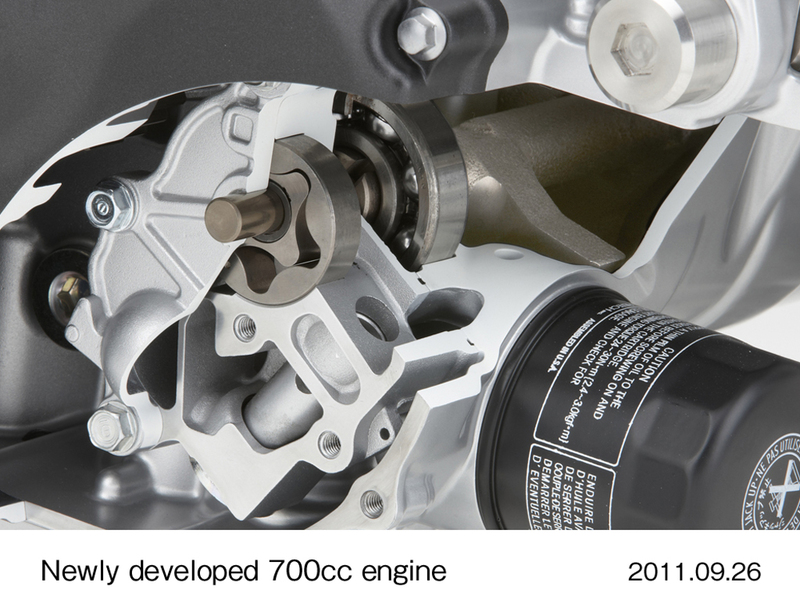 The all-new engine is a 670cc four-stroke parallel Twin engine Honda claims can get 63 mpg. 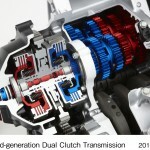 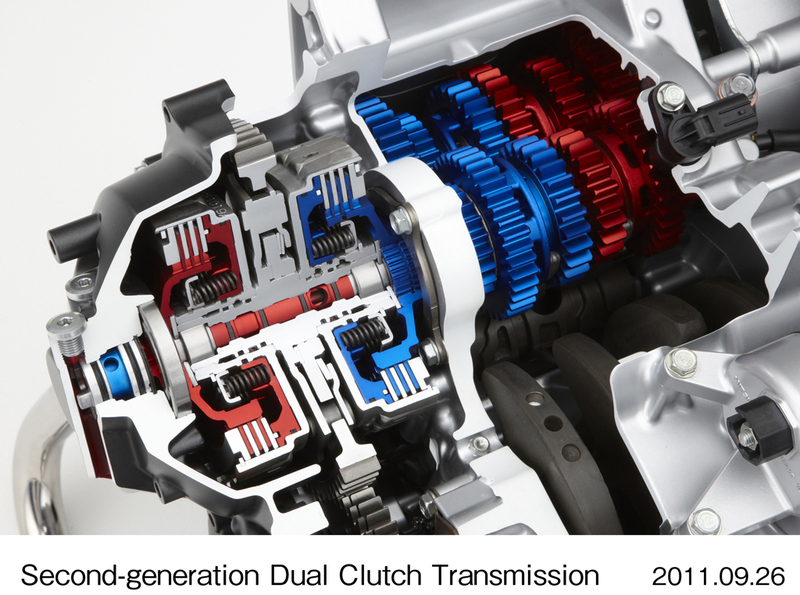 Customers will have a choice between a six-speed manual transmission or the second generation of Honda’s dual clutch transmission. 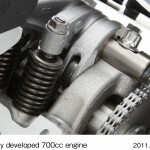 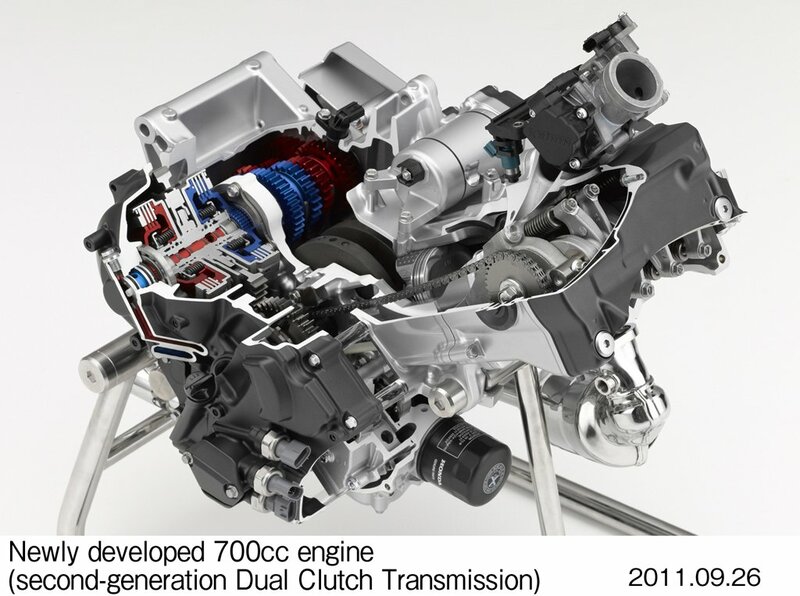 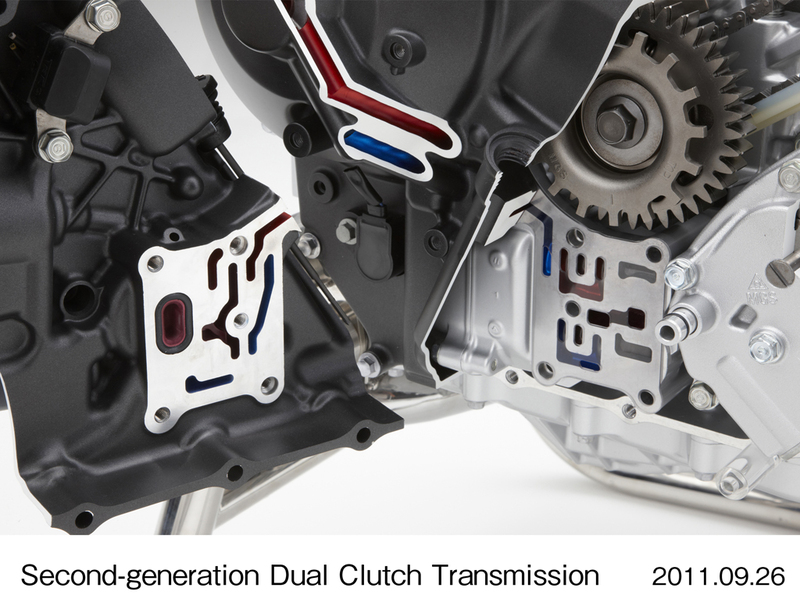 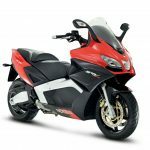 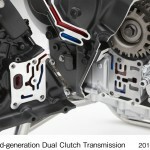 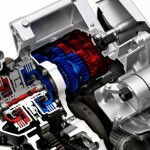 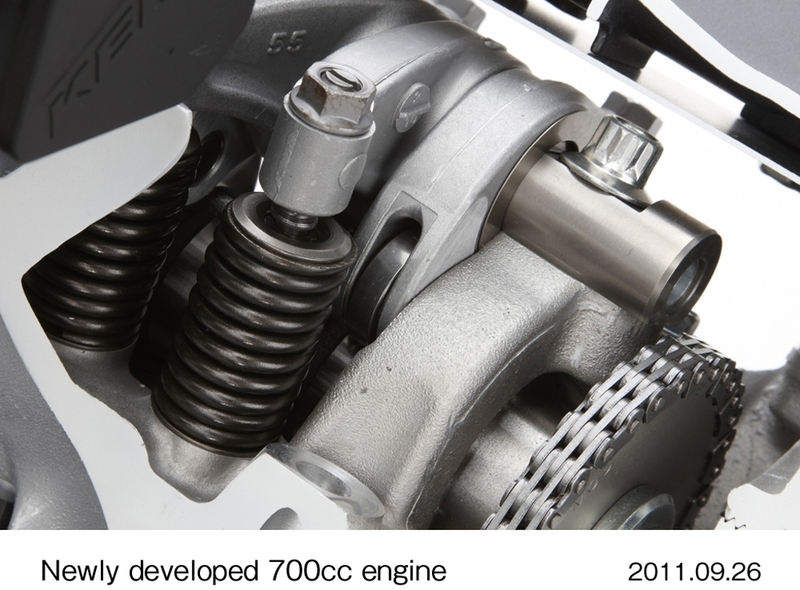 The new DCT is said to be lighter and more compact than the original system first introduced with the Honda VFR1200F. 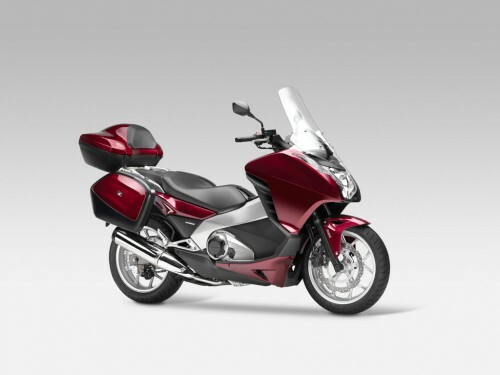 Honda also gave the DCT a new “learning” function which selects a running mode based on the riding environment. 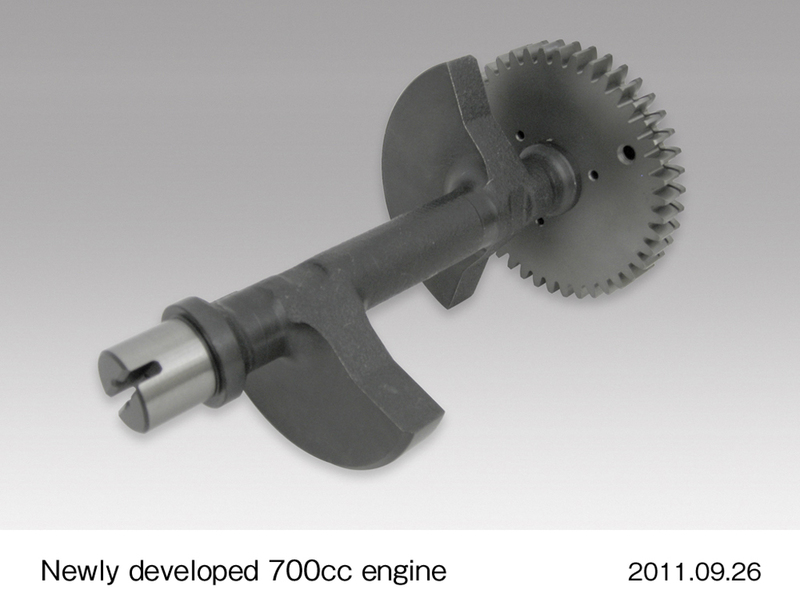 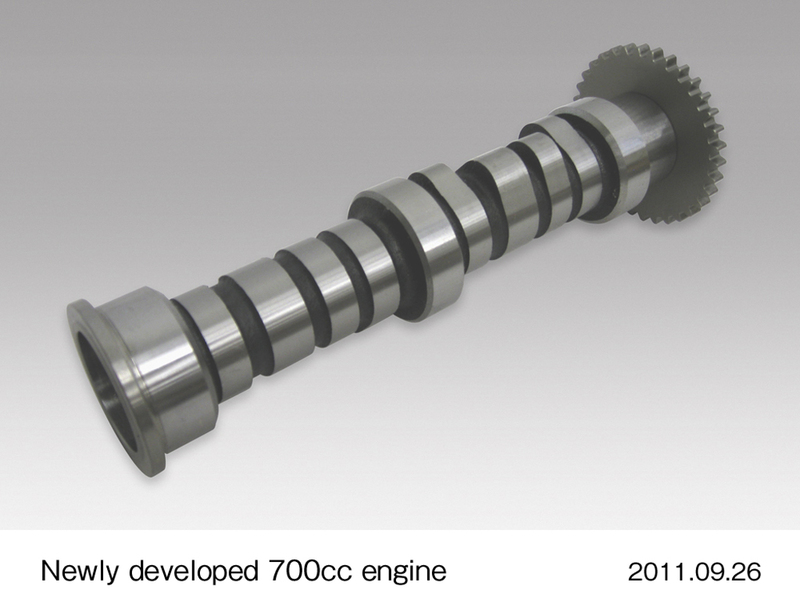 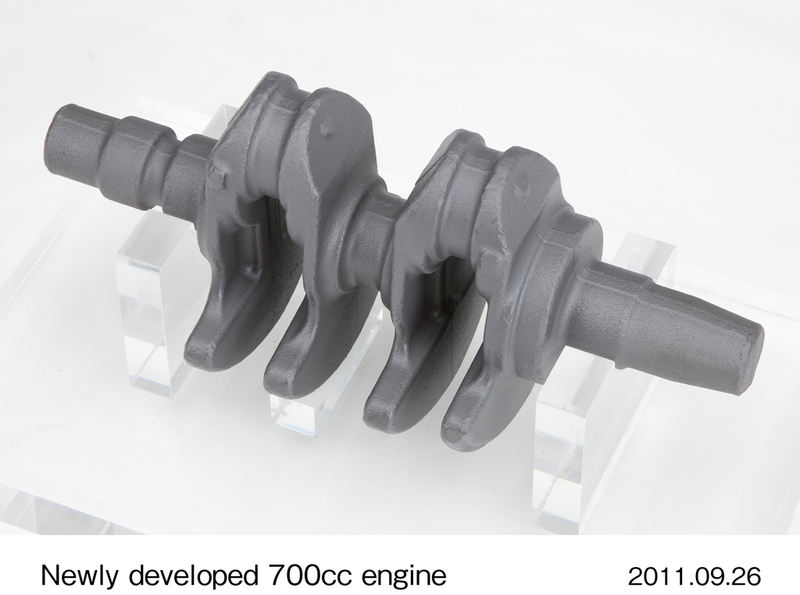 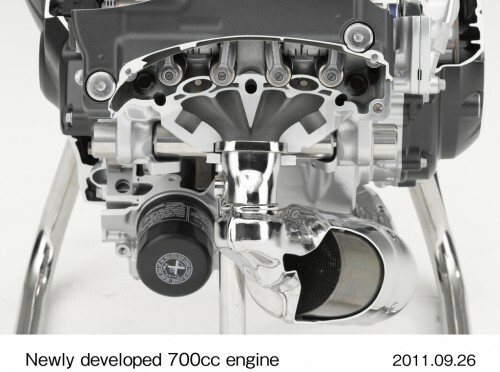 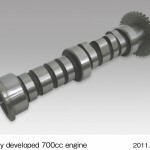 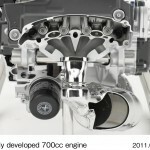 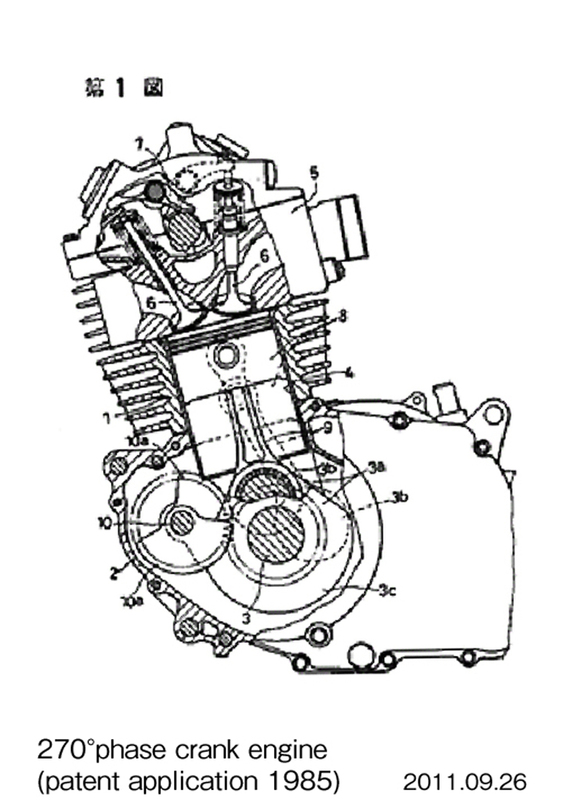 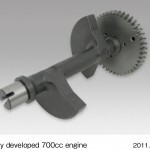 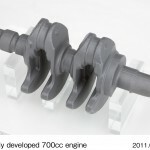 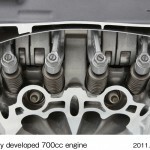 The new engine will use an uneven 270-degree firing interval and a uniaxial primary balancer to reduce vibrations. 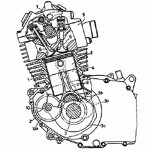 The engine will have a single intake channel for both cylinders, a design choice Honda says will deliberately create interference between the cyinders’ intake processes to allow precisely calculated changes to combustion timing. 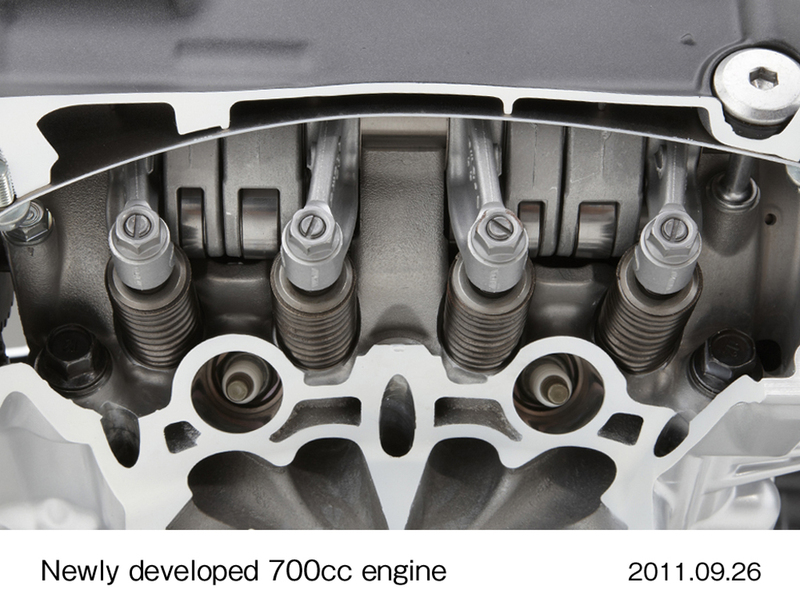 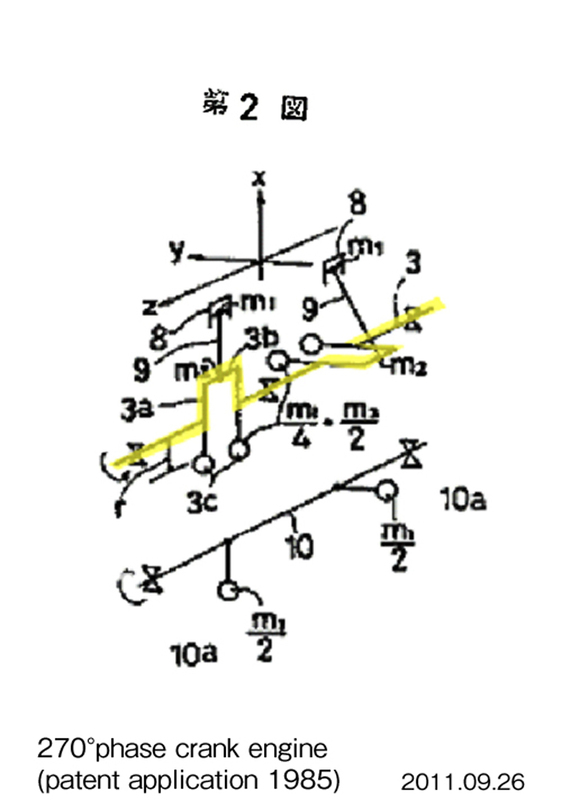 Honda also positioned a three-way catalyst directly beneath the exhaust ports so the combustion gas will pass through the catalyst while still at high temperatures. 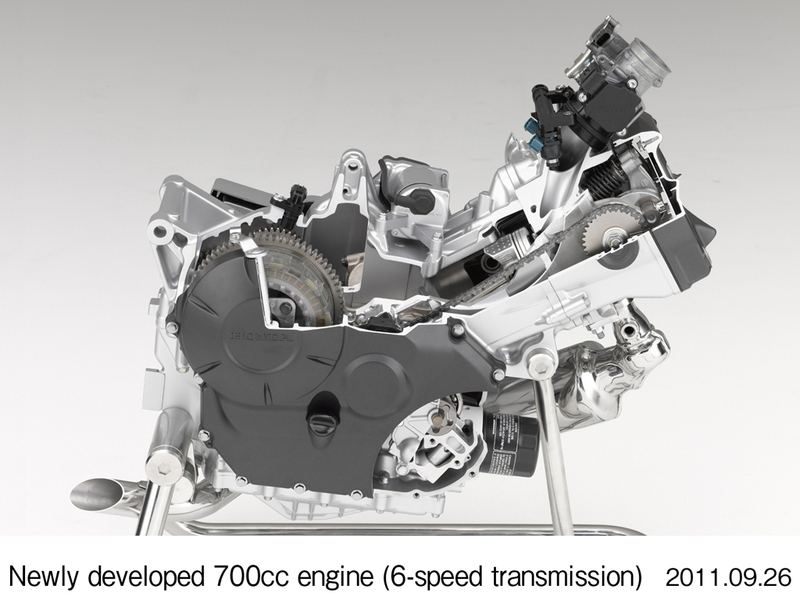 According to Honda, this design combined with Honda’s PGM-FI electronic fuel injection system will allow the engine to achieve half of the Euro 3 emission standard. 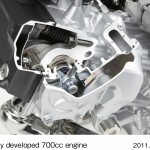 Honda hasn’t announced details on the other two new models which will used the new engine. It’s expected they will be a naked standard and an adventure tourer. 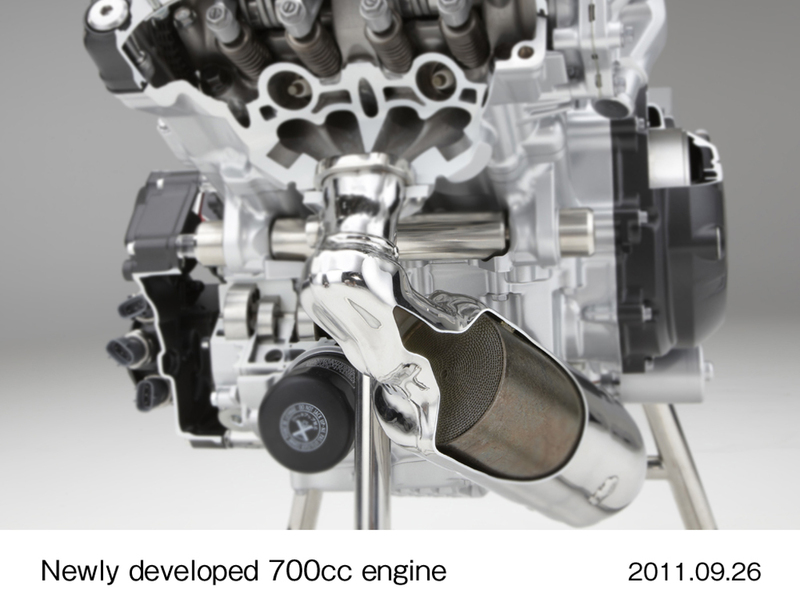 More details should emerge as we near EICMA.